There are a lot of them out there: continuations, sequels, spin-off, retellings, books inspired by Jane Austen's novels. Even though they are often not that great, for some reason I still end up wanting to read more. However, there are some good ones that I've discovered too. So I've decided to put together a list of the Jane-Austen-related books that I've read - the good and the not-so-good. This was OK. It wasn't quite believable as a sequel to Pride and Prejudice, but if you ignore that it is a sequel it isn't a bad story in its own right. This was a fairly enjoyable sequel to Pride and Prejudice, focusing on Georgiana (obviously) and her search for romance. It wasn't anything special but I did enjoy it. (I got it as a free Kindle download; you can still get it for free now at Amazon (UK or US). I actually did really enjoy this book. 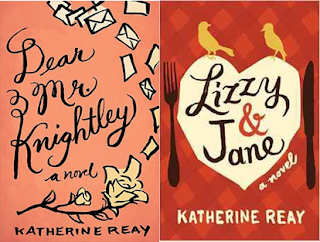 It's part of a series which involves Elizabeth and Darcy solving mysteries, which involves them meeting characters from each of Jane Austen's novels (in this case, the characters of Mansfield Park, although most of these characters play a fairly minor part in the novel). The mystery was intriguing, the dialogue felt fairly authentically Regency and the characters were pretty close to their original representations, so overall, this was a very enjoyable read. (There is a slightly gruesome description of a murder, but it's not that bad.) I intend to read the rest of the series, sometime. 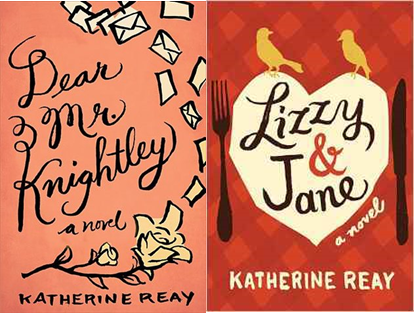 Both of these books were quite good, an entertaining look at Pride and Prejudice and Emma, respectively, from the hero's perspective. I have to admit that I don't remember that much about either of them, so they didn't leave a very lasting impression, but I did enjoy them, although I preferred the former. This was one that I didn't enjoy. I liked the concept of it and it started out fairly well, but then it kind of went downhill and the middle section was just ... not good. I kept reading in the hope that it would get better, which it did, a bit, but I wouldn't recommend it. 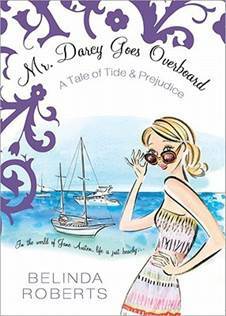 This book provides a brief summary of the characters and plot of each of Jane Austen's novels. It's a useful reminder if you can't exactly remember the plot of each novel or have trouble keeping track of the characters (I know I used to). This was another book that started off fairly well but I got bored of it towards the end. It is quite funny, but I think the jokes get tiresome after a bit and it gets a bit ridiculous towards the end. So overall it wasn't that great.